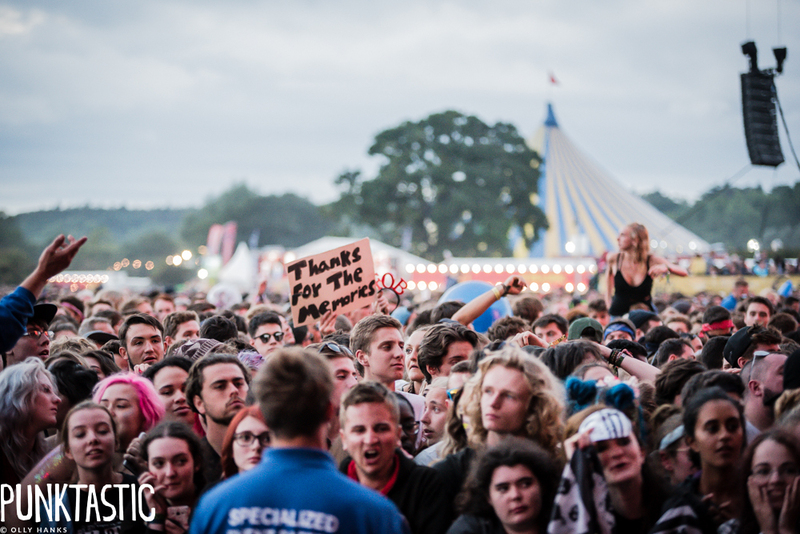 Reading and Leeds Festival, a stalwart in our festival cycle, once took place from Friday 26th to Sunday 28th August 2016. We braved the almost unbreakable sunshine (it’s a hard life) to witness as much of the goings-on as we physically could. Over the next week or two, we’ll be sharing interviews, reviews, galleries and features from the dusty field, and collating everything together for you below. Here are all our features and live reviews from across the weekend. We caught up with some of our favourite up-and-comers across the weekend. We sent our photographer, Olly Hanks, out in the field with his trusty camera. His feet hurt by the end of it. That’s it folks. Roll on 2017.